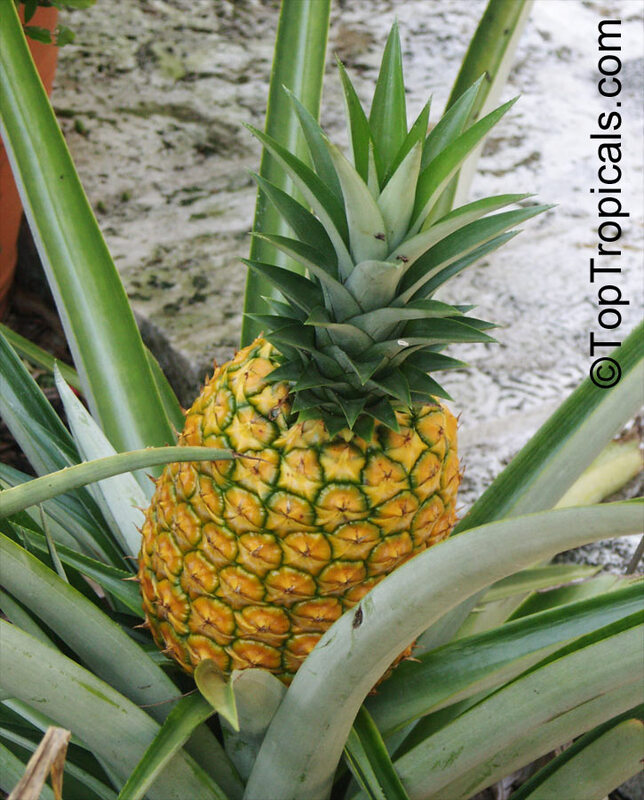 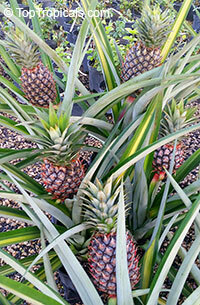 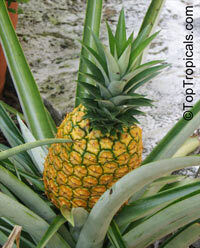 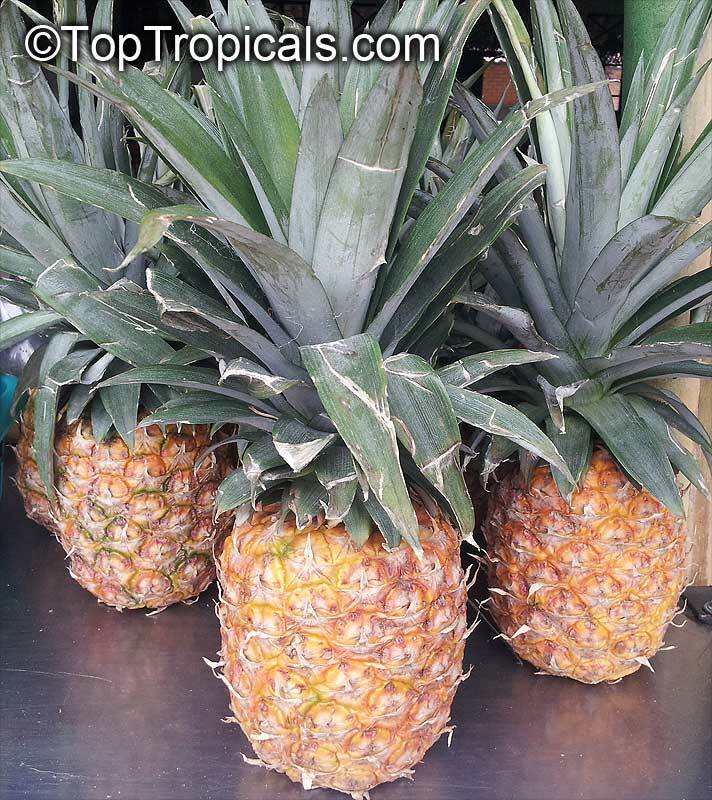 Elite Gold are a juicy, white flesh pineapple with a soft center. 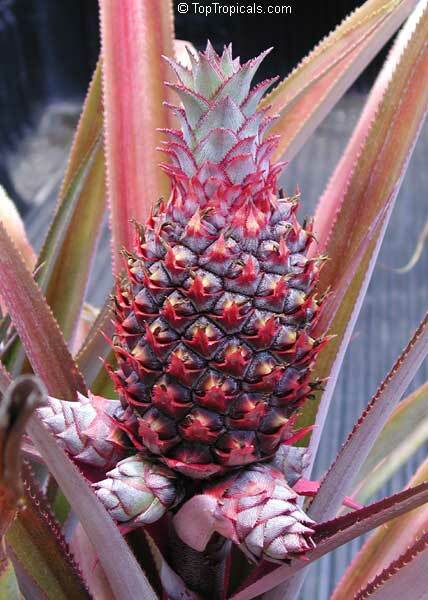 This cultivar boasts a high sugar content with no acid. Grows only 2-3 ft high making it an excellent container plant that can even be grown in cold areas and brought indoors for the winter. 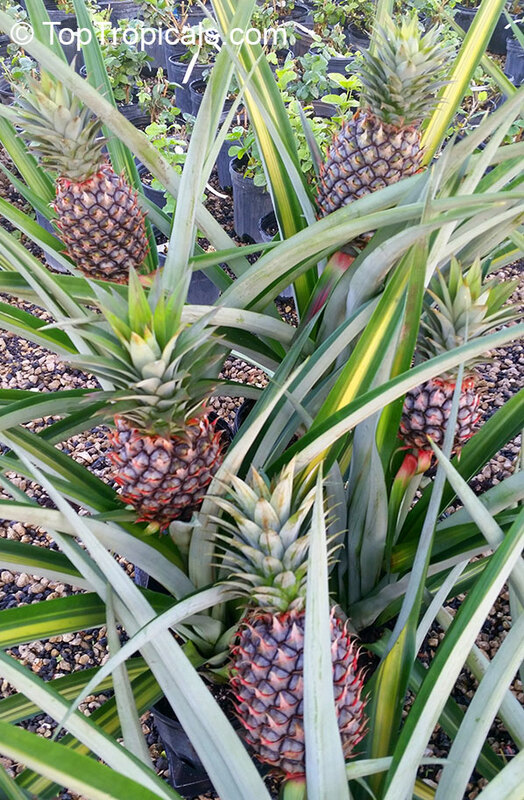 All around great cultivar.